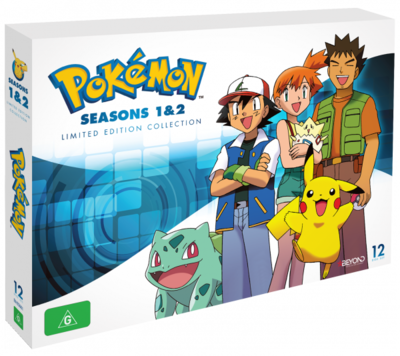 Description Season 1 - Catch the Pokémon story right from the very beginning! Meet Ash Ketchum, a 10-year-old boy from Pallet Town, who has an insatiable curiosity for Pokémon. Pokémon are creatures of various sizes and special powers that inhabit this world along with humans. Trainers like Ash are encouraged to undertake their own Pokémon journeys. Accompanied by his new friend Pikachu, Ash is about to embark on his quest to become the Greatest Pokémon Master Of All Time! 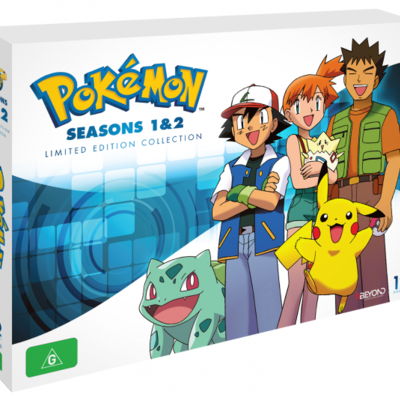 Season 2 - After a stop in Pallet Town, Ash, Misty and Brock set out to find a rare and mysterious Poké Ball for Professor Oak. Their quest leads them to the Orange Islands, where Ash decides to battle in the Orange League Tournament. With new friends to meet, new Pokémon to discover, and tough new trainers to challenge them, the adventures never end for Ash and his friends!